Eight businesses have so far signed up for the initial launch of Surrey's Inadmissible Patrons Program. Surrey bars and restaurants are teaming up with the RCMP to keep suspected gang members from their premises. 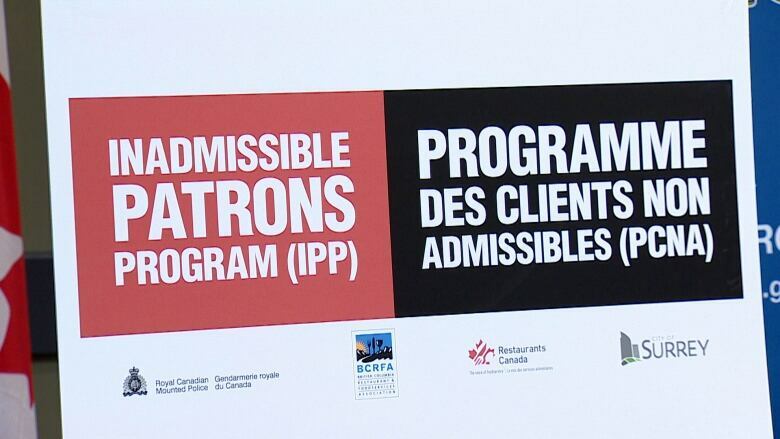 Eight businesses have signed up for the initial launch of Surrey's Inadmissible Patrons Program, which allows RCMP under the B.C. Trespass Act to conduct bar checks and boot out anyone with ties to organized crime. The businesses will all display logos on their windows. The program will also expand to major public events in Surrey and possibly other future businesses, RCMP said. 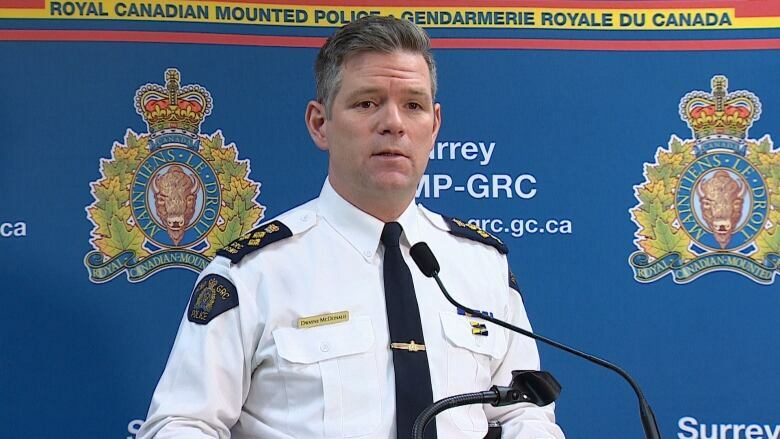 The program signals to gang members that they're not welcome in Surrey, said RCMP Assistant Commissioner Dwayne McDonald. "This program is deisgned to be subtle," said McDonald. "It's not designed for people to come in and drag people out of restaurants and cause any commotion or scene or embarrassment." The program was modelled after the Vancouver Police Department's Restaurant Watch Program. The city has struggled with ongoing gang violence, including two teens who were killed in a targeted shooting over the summer. The program is based on recommendations from a city task force report on gang violence prevention released last July. Similar programs already exist in the Lower Mainland and Kelowna. Kamloops just launched its own version last week. 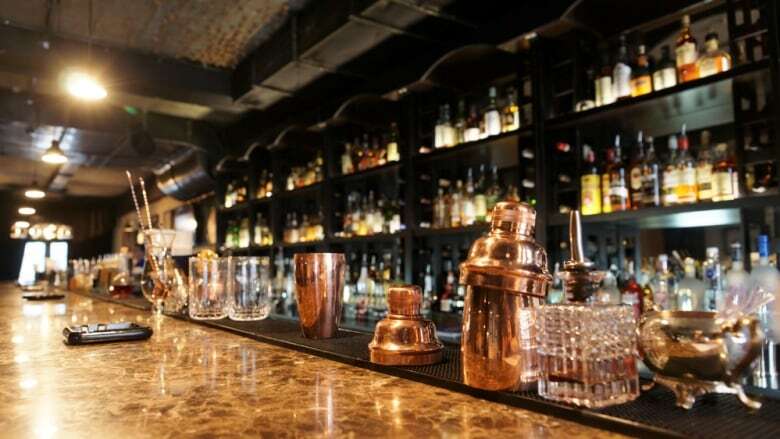 The programs have helped limit gang members access to popular bars and restaurants, the report said. "In turn, the glamour of gang life is diminished, and the community reinforces that gang behaviours will not be tolerated."